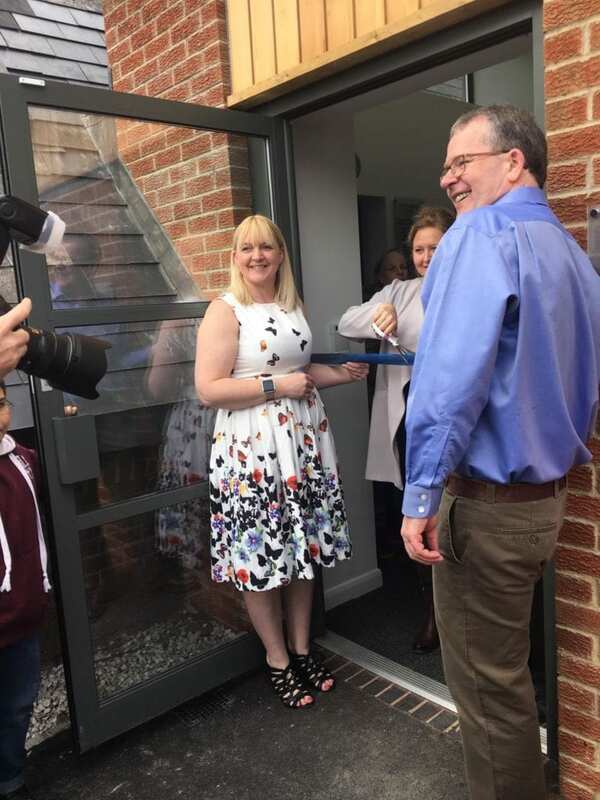 The official opening ceremony was held on Saturday 14 April at 12.30 with refreshments, speeches, and performances by the local children’s choir, followed by a raffle draw – thanks to local businesses’ prize donations. 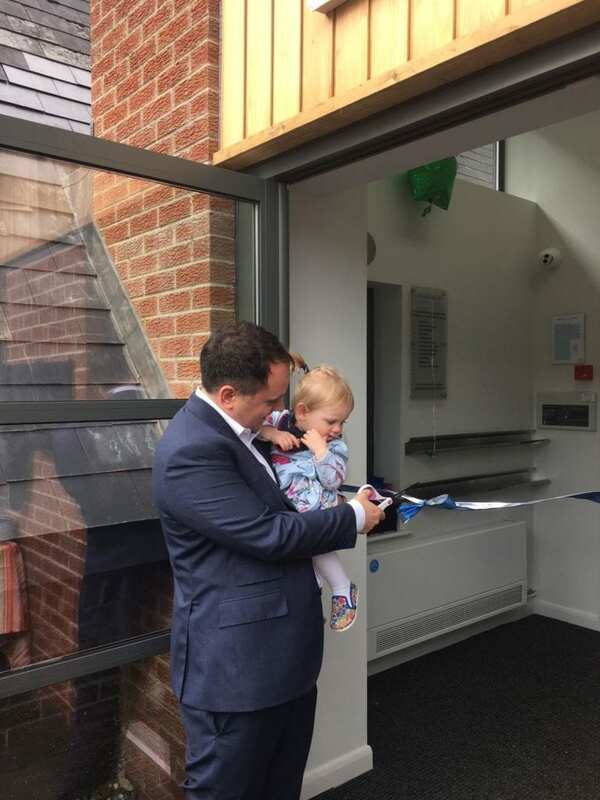 The much-needed new extension houses a large boys’ changing area, with separate toilet; a disabled changing room / wet room and toilet and an integrated office. The extension was made possible thanks to grants from Landfill Communities Fund through Tarmac and another through The Exton Trust. A further generous donation enabled us to complete the building process; thanks to John Kirkland, whose late wife Sheila was a regular Aqua Fit user; she asked for all donations in her memory to be sent to Wirksworth Swimming Pool. It financed the pool’s full air con system, enabled the upgrade of the plant room to be more efficient, with a new boiler to improve running costs and for the extension to be finished to a high standard. In recognition of this wonderful kindness the staff and trustees have decided to rename the pool: ‘Sheila Kirkland Community Pool’. Phase two of our building project will be funded by a grant from Sport England and will see the pool’s broken windows replaced and the ladies’ changing area upgraded. Thank you to everyone in the local community who has supported our lovely pool, enabling us to continue to deliver life-saving skills and provide a service to benefit all of Wirksworth and surrounding areas.